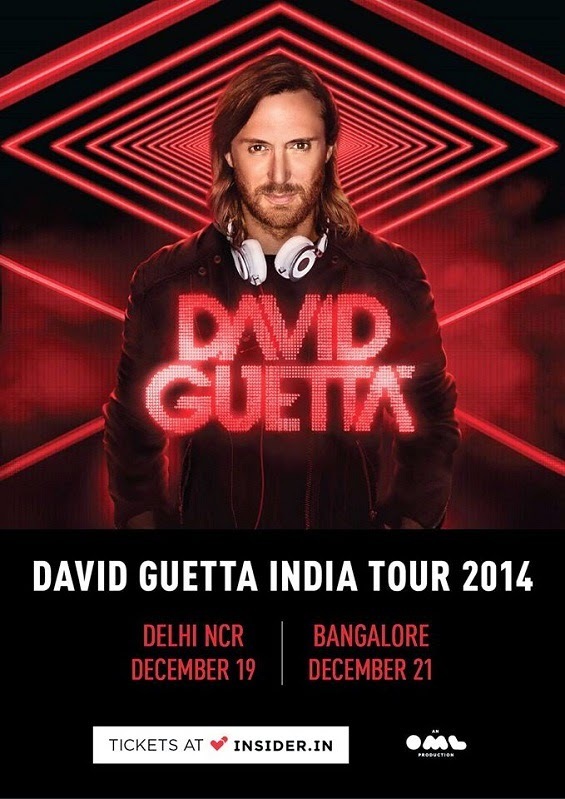 Teaming up with the event organiser OML Entertainment (Only Much Louder) David Guetta will be touring India for the two-city concert in December as part of his 2014 tour. Ranked among the top five DJ’s of the world by DJ MAG magazine, the Grammy Award-winning artist will be performing in Delhi on December 19 and December 21 in Bangalore. 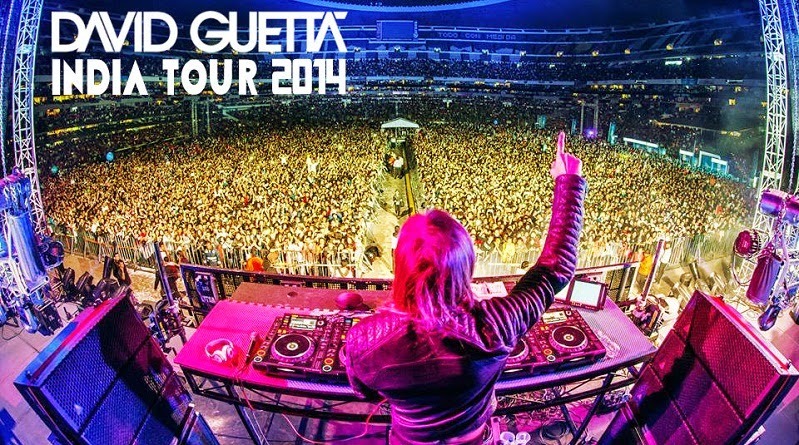 Universally accredited with being one of the first DJs to open up the world of electronic music to global chart audiences, David Guetta has established himself as a true, modern day dance icon. His presence was most notably felt for the first time in the US with his production work on the Black Eyed Peas’ ‘I Gotta Feeling’ in 2009. 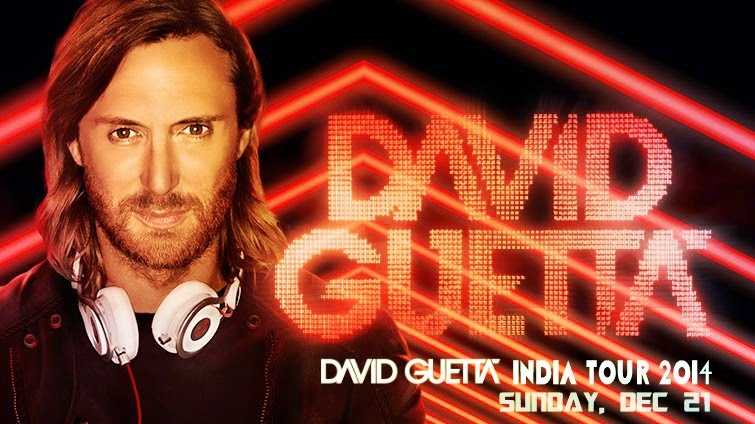 Producing hits like 'Titanium', ‘When Love Takes Over’ and 'Memories' among many others, Guetta has collaborated with the biggest artists and hit the top billboard spot in multiple countries consistently over the years. Only Much Louder occupies a unique space in music and alternative lifestyle culture. The live division at OML manages and books some of the biggest acts in the country and around the world. 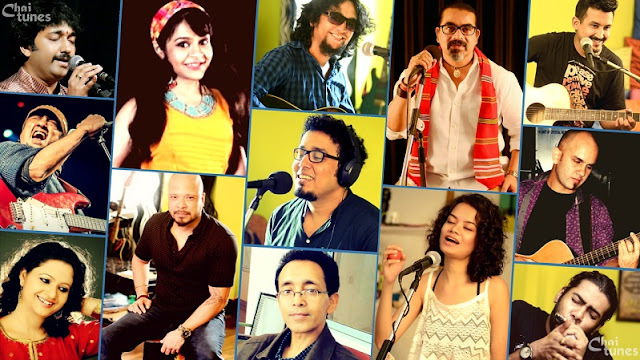 Their works include television series like The Dewarists (which was awarded a Bronze Lion at the Cannes Lion 2012) and MTV Sound Trippin’. For more information visit www.insider.in or follow Insider on Facebook.